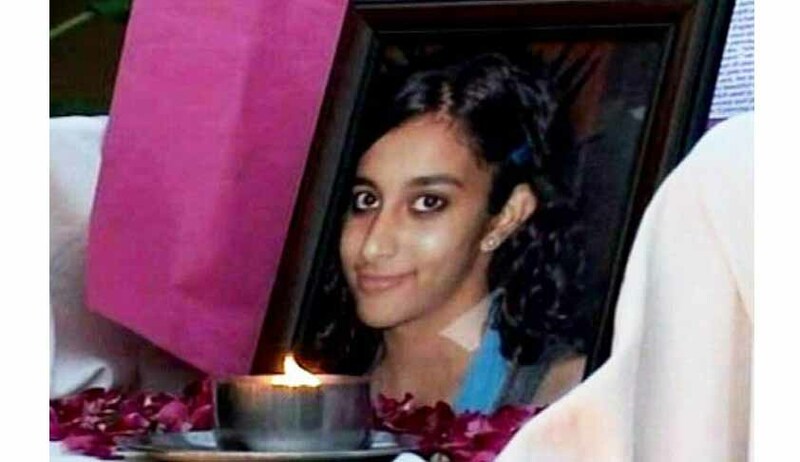 The Supreme Court has been told by CBI that Rajesh and NupurTalwar, accused of the murder of their daughter Aarushi, are using all possible tactic to delay the trial in a bid to ensure that the judge retires before completing the trial and pronouncing the verdict. The Apex Court has been approached by Talwars' in connection with the concurrent decisions of the Trial Court and the Allahabad High Court which denied them reports of narco analysis test, brain mapping test, psychological analysis test, lie detector and polygraph test of the three other suspects in the Aarushi murder case. Although CBI had earlier filed a closure report in the case,in February 2011 the Trial Court had rejected the closure report and picked up circumstantial evidence pointing suspicion towards the Talwars on the basis of 'last seen with' theory and commenced trial against the duo. Now CBI, in its counter affidavit to Talwars' petition, has said the accused knew that the trial judge was going to retire by the end of November and such petitions would delay the trial beyond November, warranting fresh hearing in the case. "The only effect of allowing the petitioner's plea is to delay trial and deprive the sessions judge who has had the occasion to consider the trial from start to finish and to appreciate the demeanour of the witnesses will be retiring by end November 2013," says the affidavit which has been settled by Additional Solicitor General Sidharth Luthra. The CBI has further submitted that the long list of scientific test reports sought by the Talwars has no relevance to the trial. It has relied upon a 2010 Supreme Court judgment in which it was said that "even when the subject has given consent to undergo any of these tests, the test results by themselves cannot be admitted as evidence because the subject does not exercise control over the responses during the administration of the test..."
In June 2012, the Supreme Court had rejected review petition of the Talwars' which sought a review of the Apex Court’s order of January 6, wherein the accused had been asked to face trial in the case of the murder of their daughter.